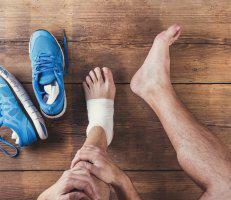 If you suffer pain in your ball of your foot you might have Metatarsalgia. The pain is located in the front part of your foot under the heads of your metatarsal bones. This is the area on the sole of your foot, just before your toes. 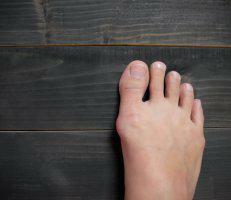 Metatarsalgia can be caused by a number of different conditions affecting the foot.